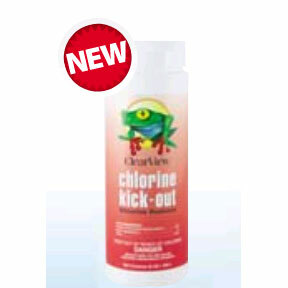 Effectively kicks-out excess amounts of chlorine or bromine from pool or spa water. While chlorine levels will naturally lower, thanks to UV rays, sodium thiosulfate can speed up this process considerably. When chlorine levels are too high, swimmers can experience red eyes, itchy skin and damage to hair. Sodium thiosulfate neutralizes chlorine, dropping levels to more acceptable ranges. 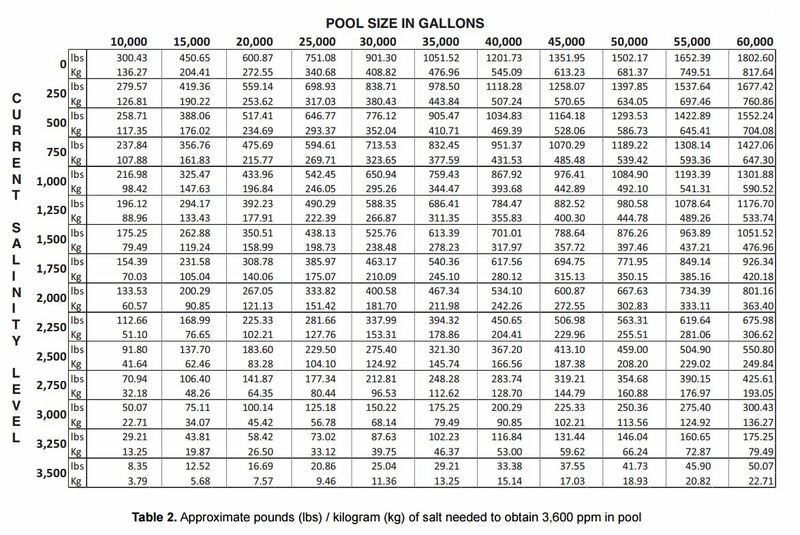 The amounts to add are based on two measurements: gallons of water and the chlorine level of the pool water. For quick reduction of high chlorine levels, the best approach is to introduce the chemical through one of the pool’s skimmers. Test kits can determine whether chlorine levels are too high. If so, add commercially manufactured sodium thiosulfate to the water, following manufacturer’s instructions. (This is usually one-half ounce per 1,000 gallons of water.) As with many other chemical treatments, the pool should be closed to swimmers when sodium thiosulfate is being added to the water. Sodium thiosulfate stays in the water until it has fully reacted with the chlorine. Therefore, it is possible to lower chlorine levels too much. 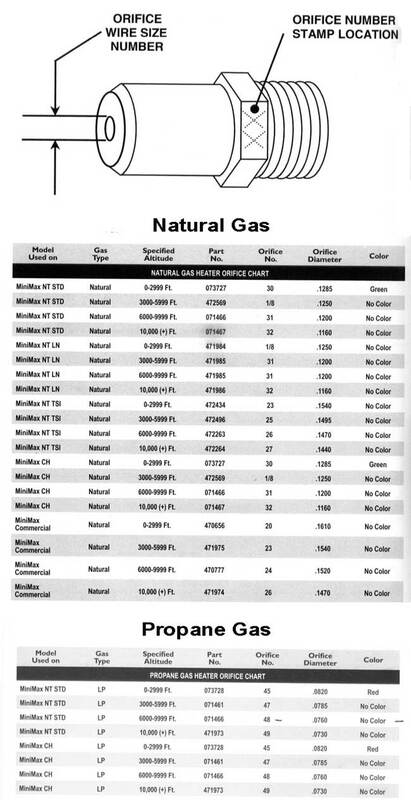 It’s best check and recheck calculations  adding half of the prescribed amount and retesting. If chlorine levels are still high, repeat the process.